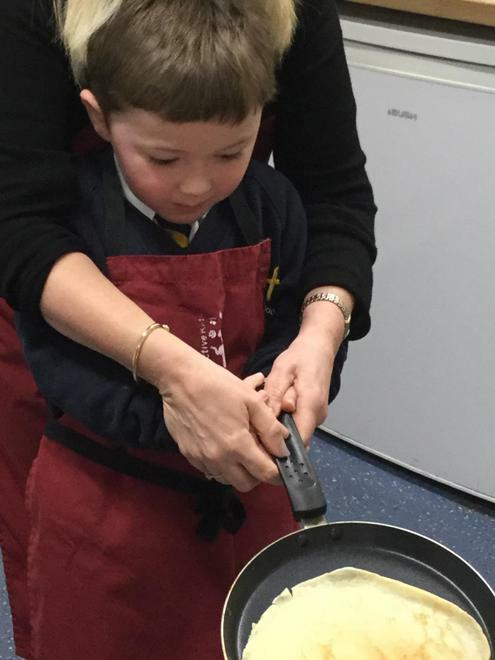 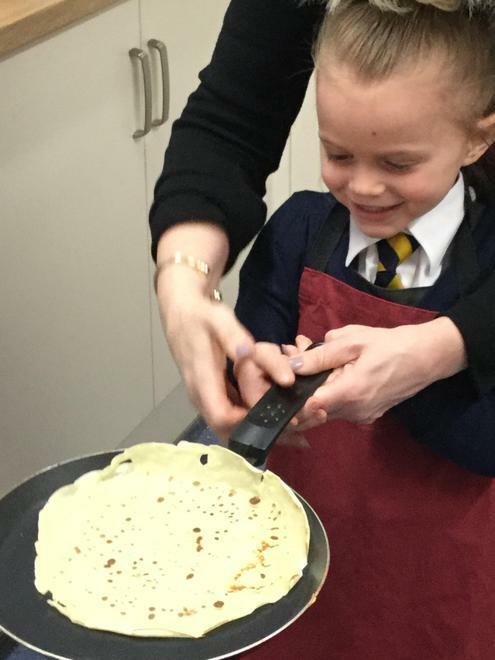 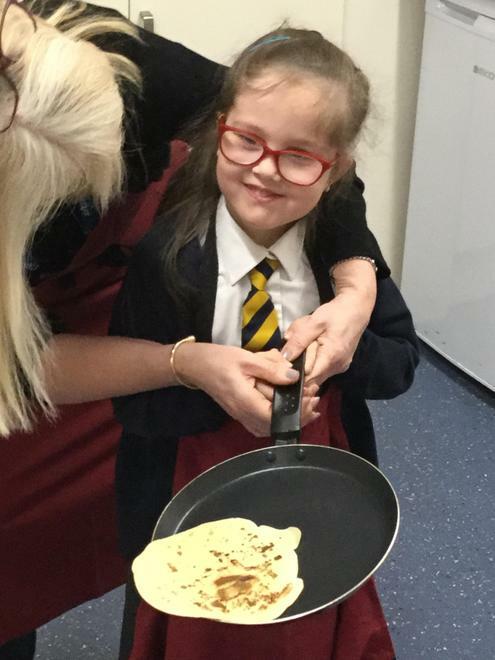 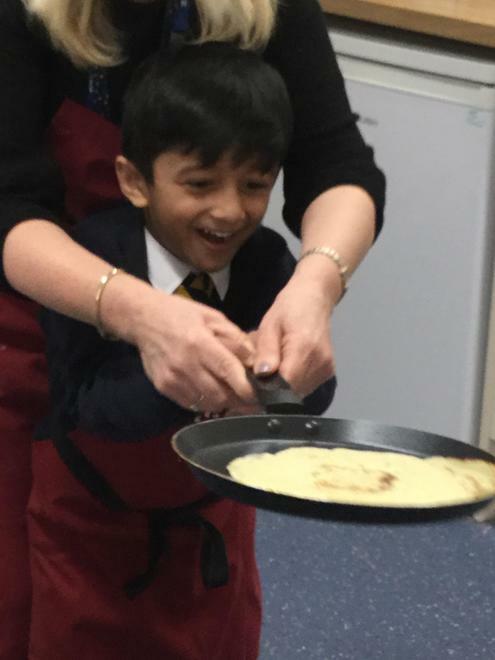 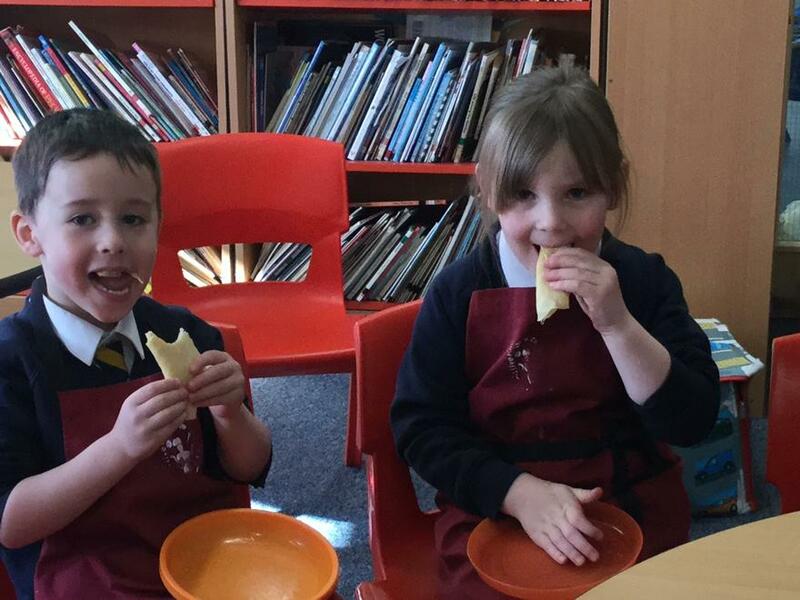 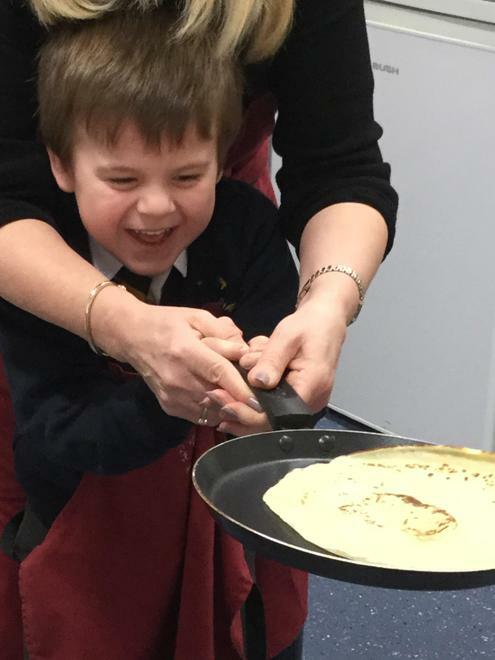 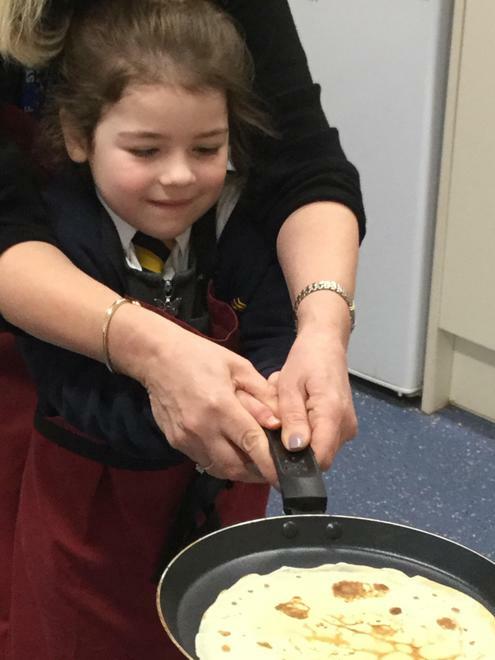 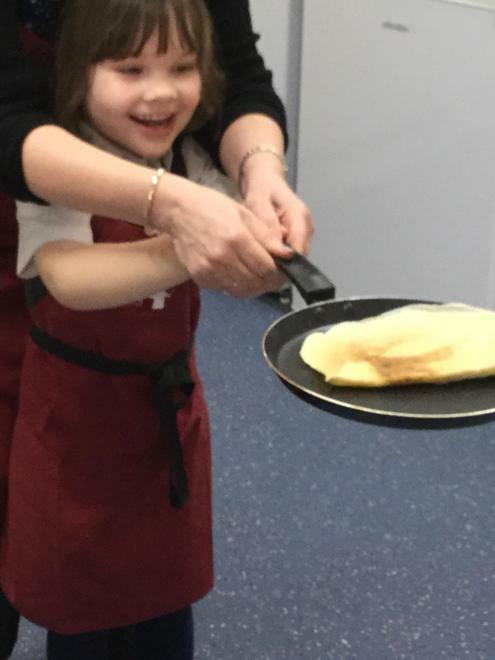 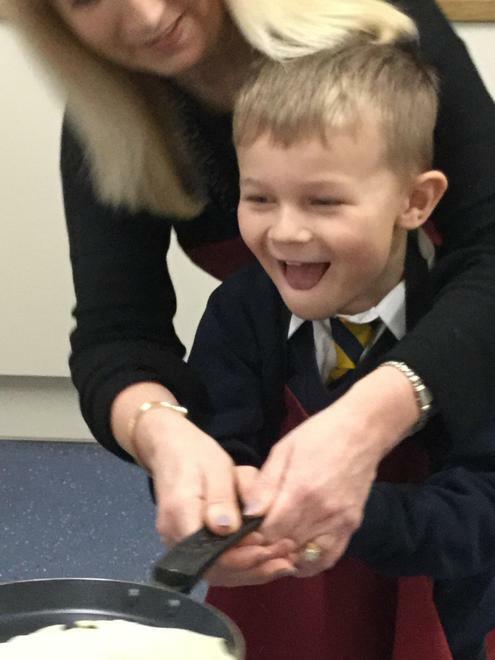 On Shrove Tuesday we made pancakes. 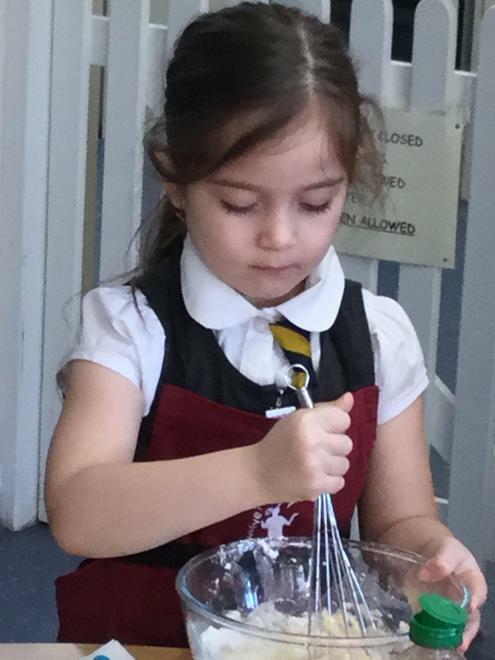 We talked about the significance of the day and learnt about Lent. 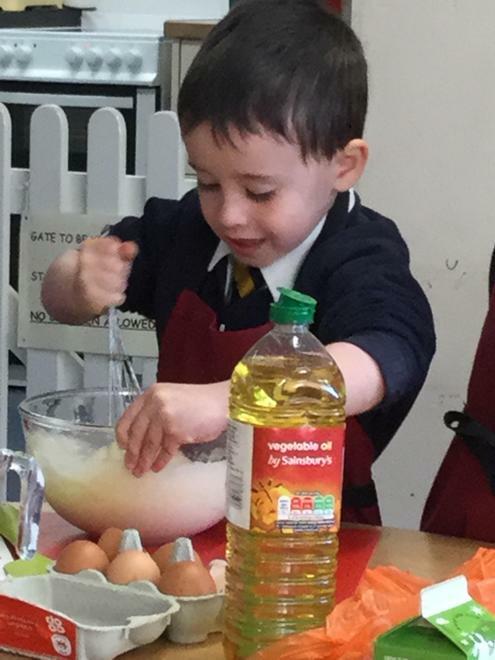 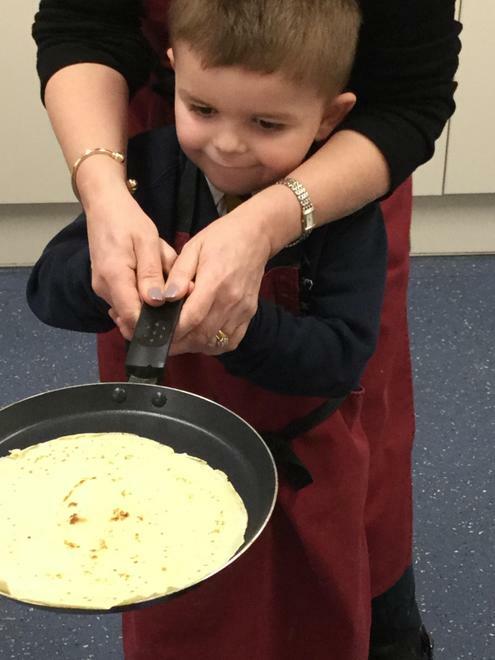 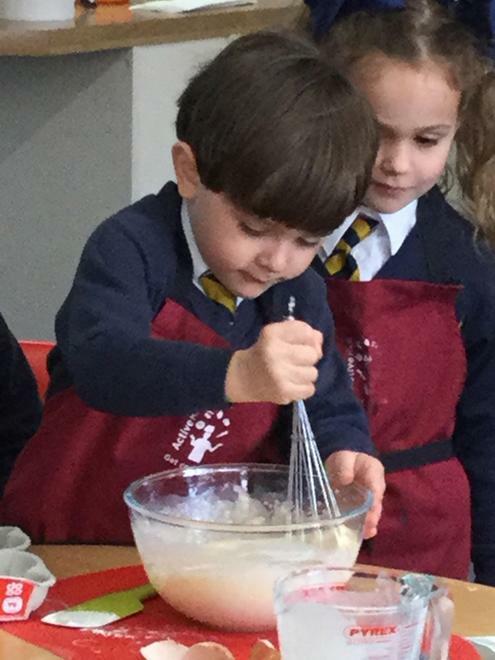 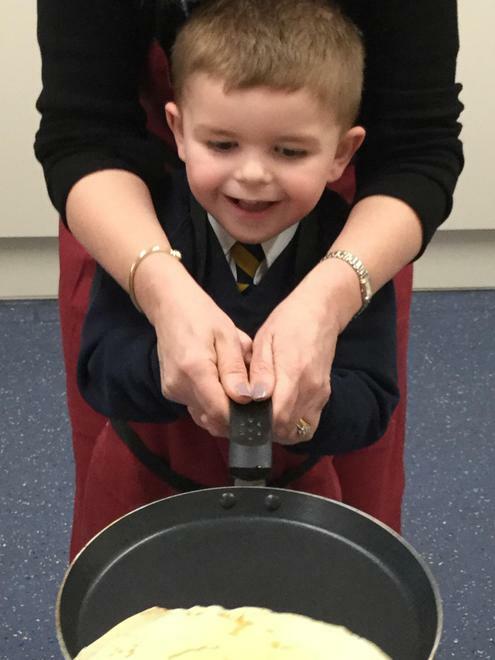 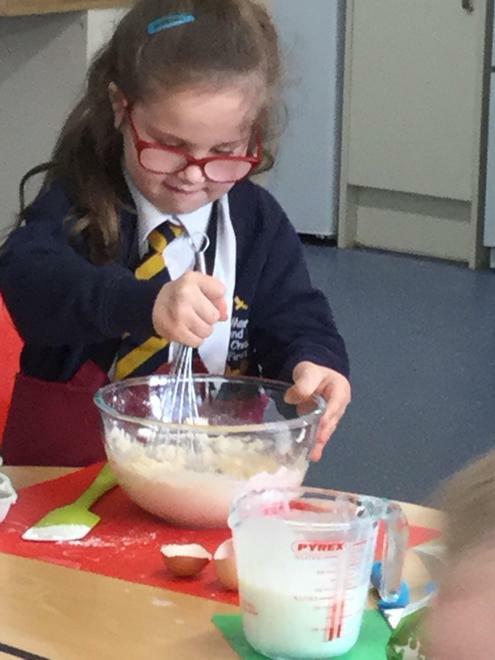 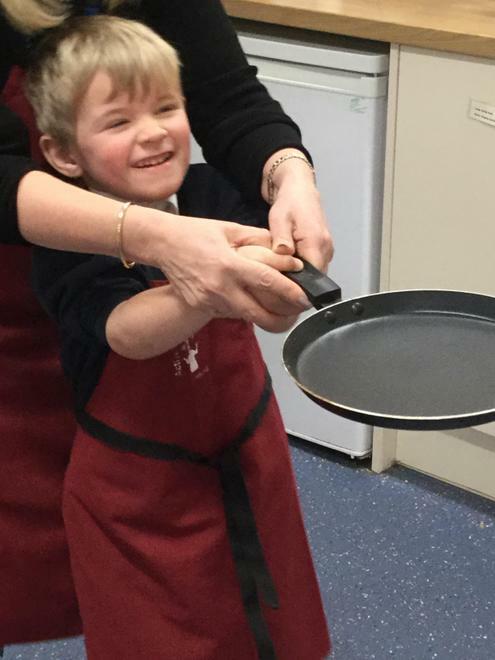 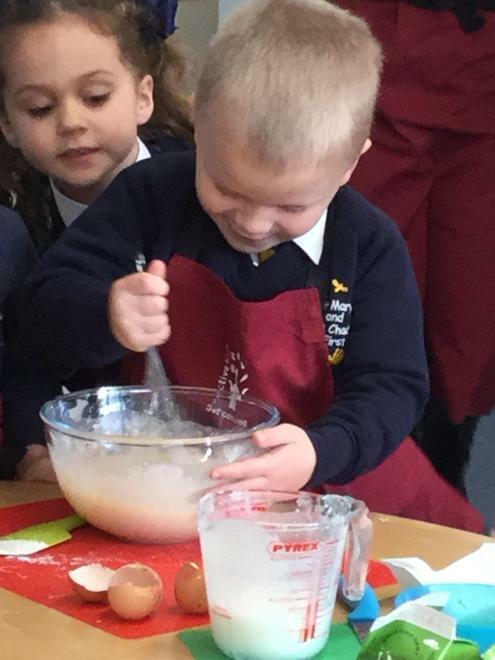 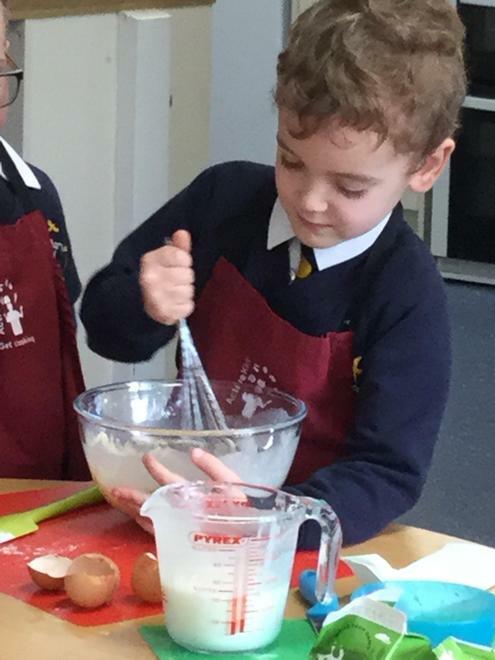 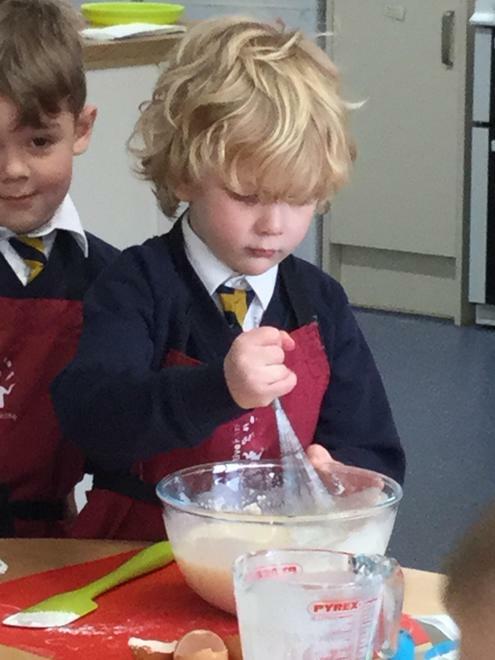 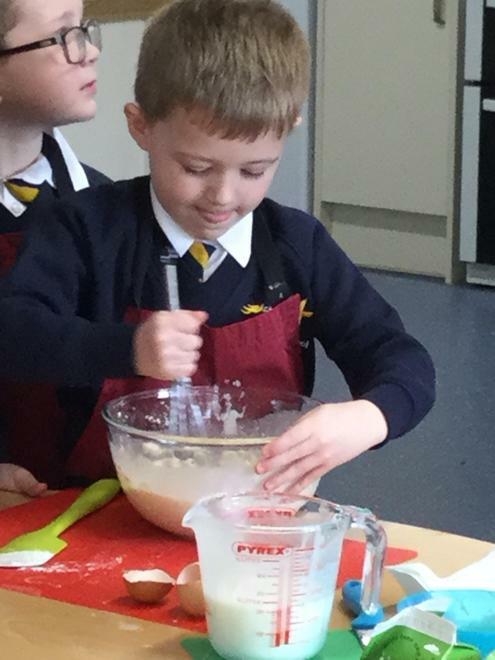 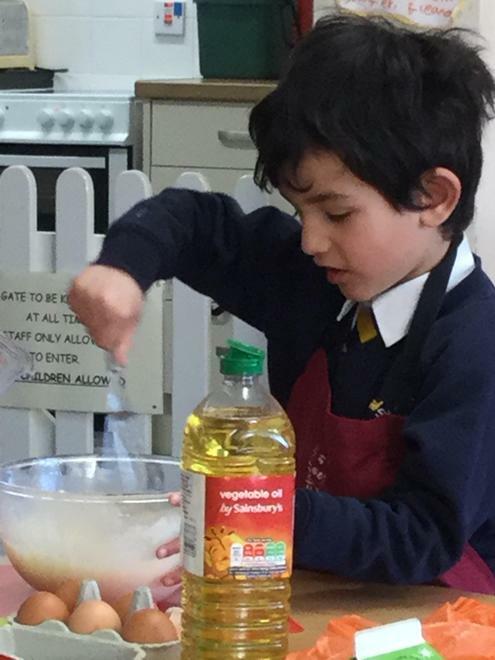 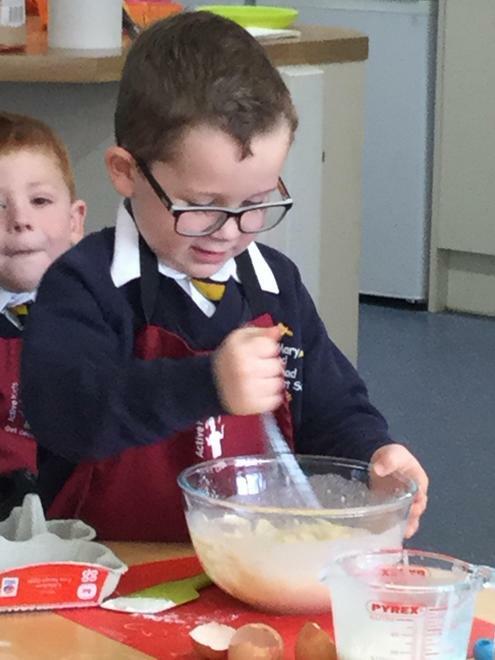 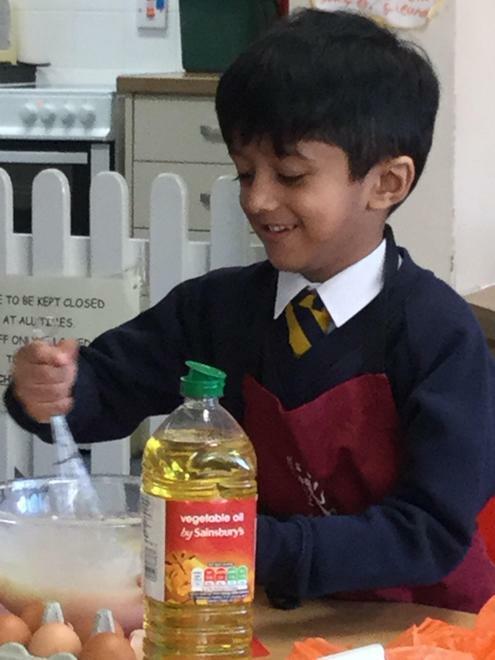 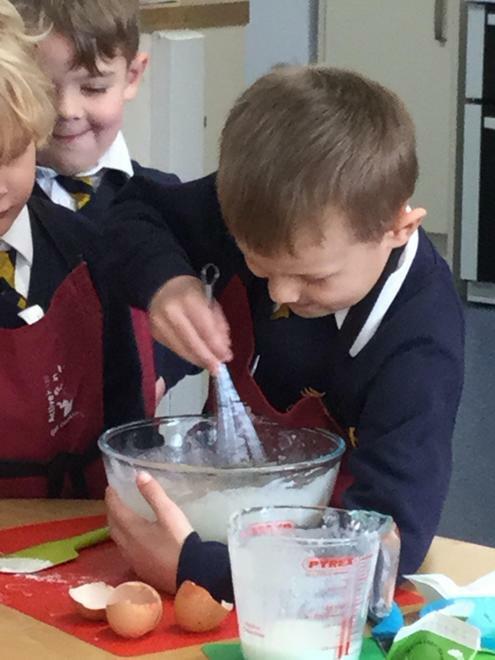 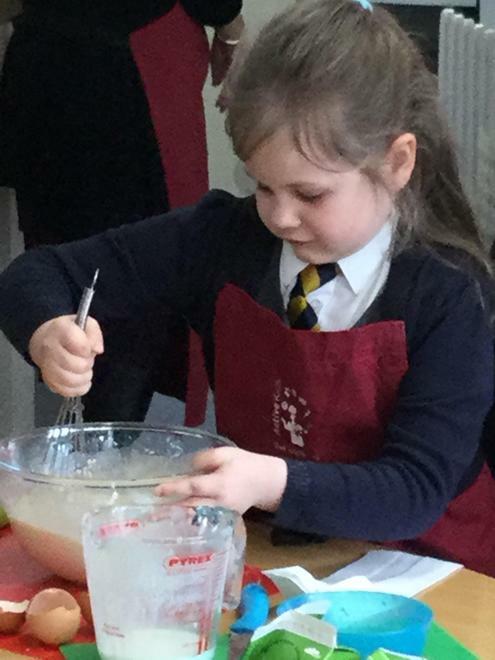 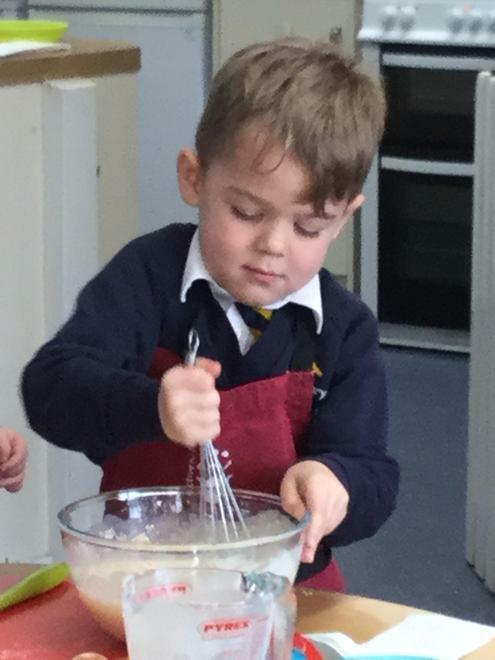 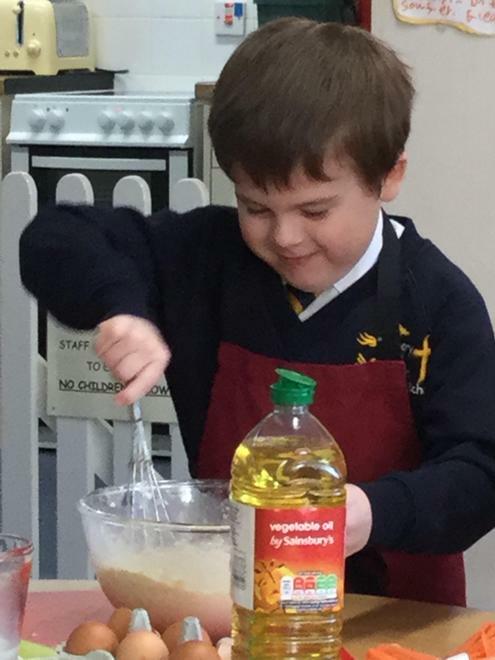 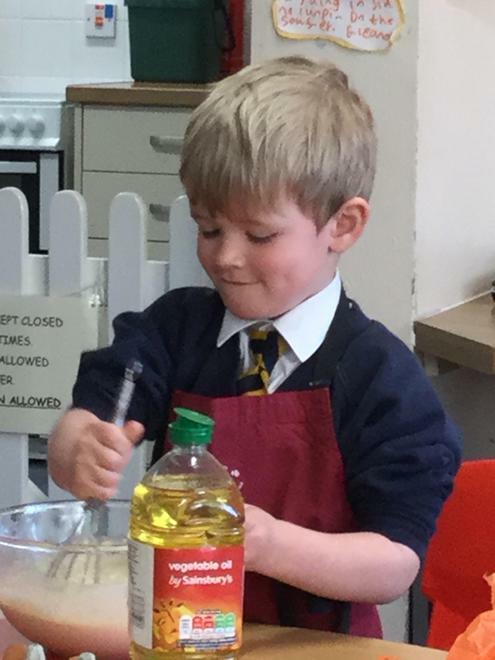 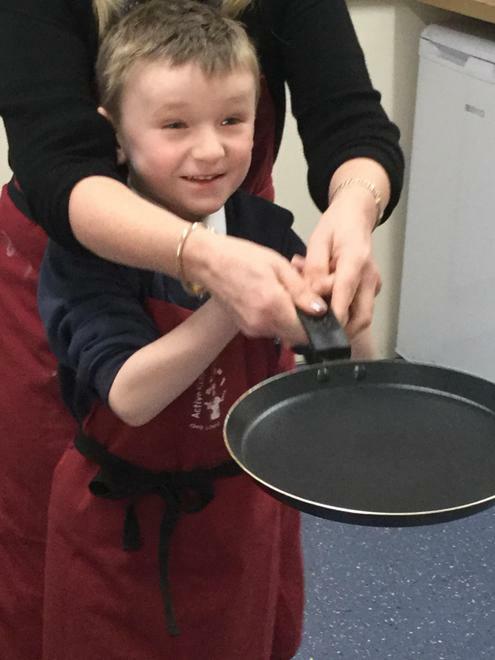 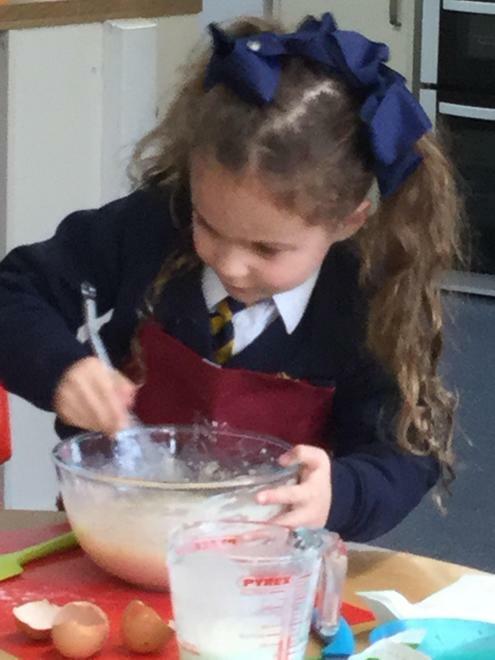 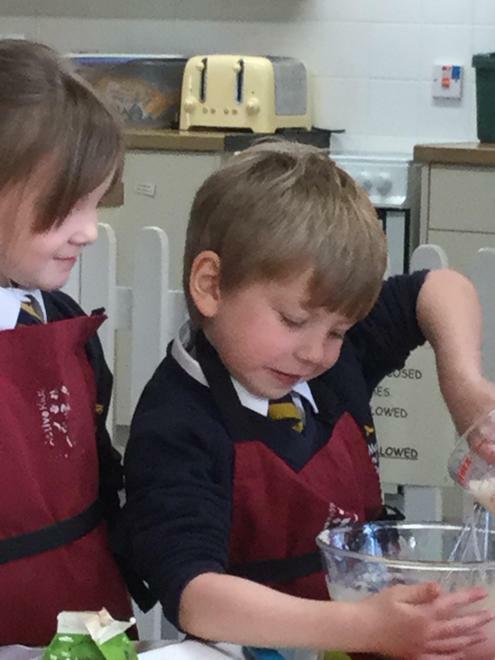 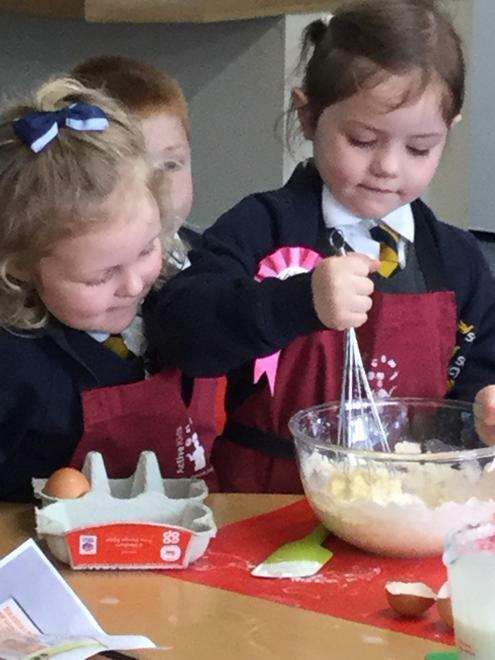 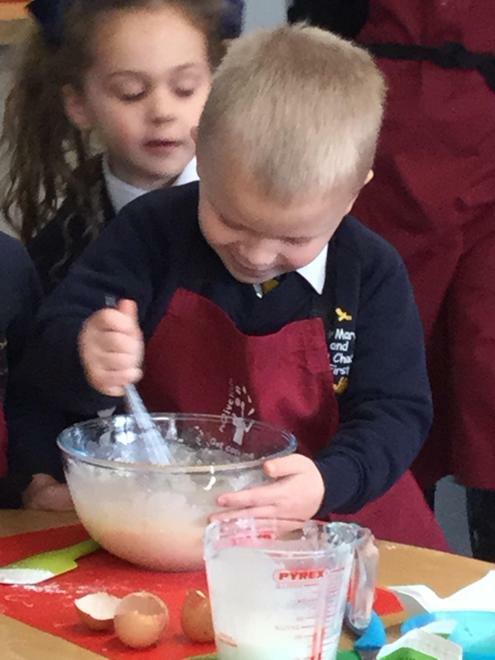 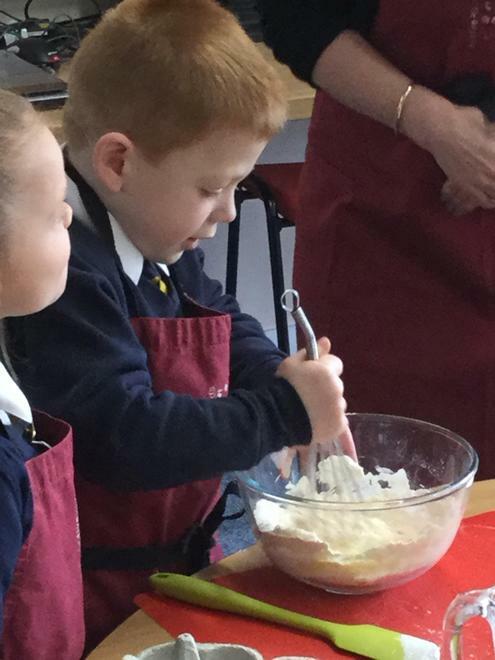 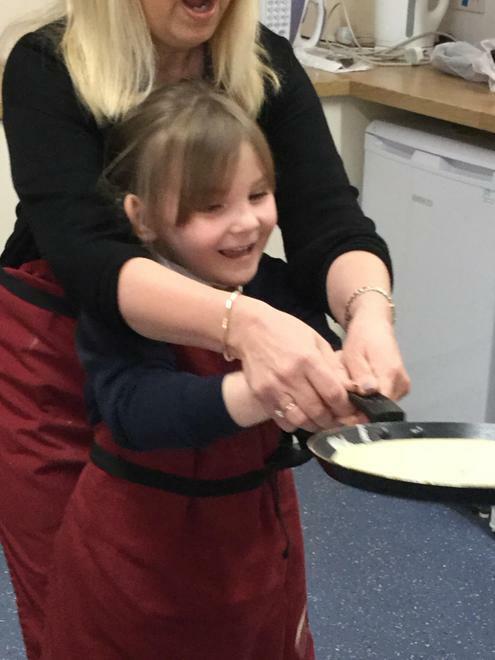 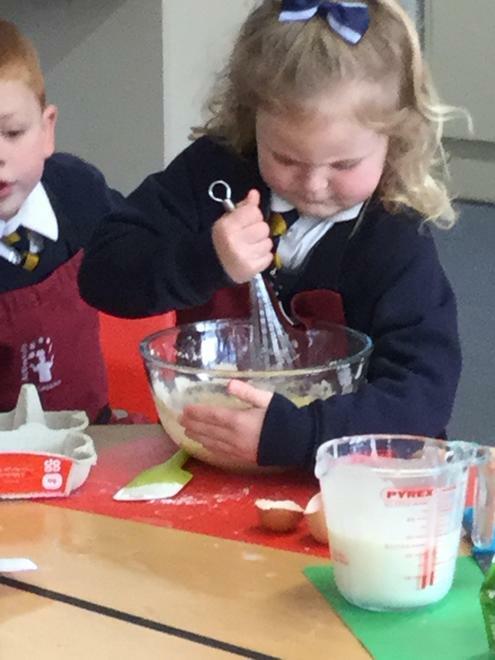 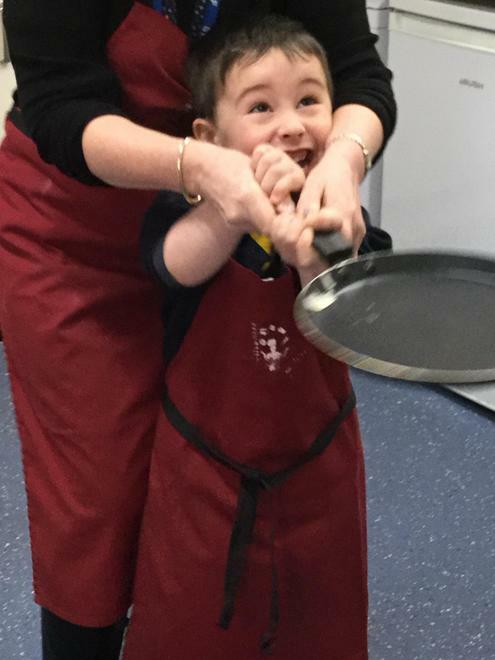 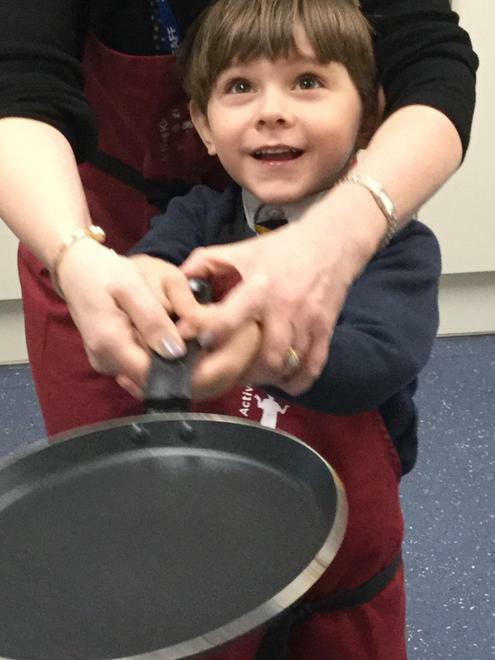 We helped to mix the batter and had a go at tossing the pancakes. 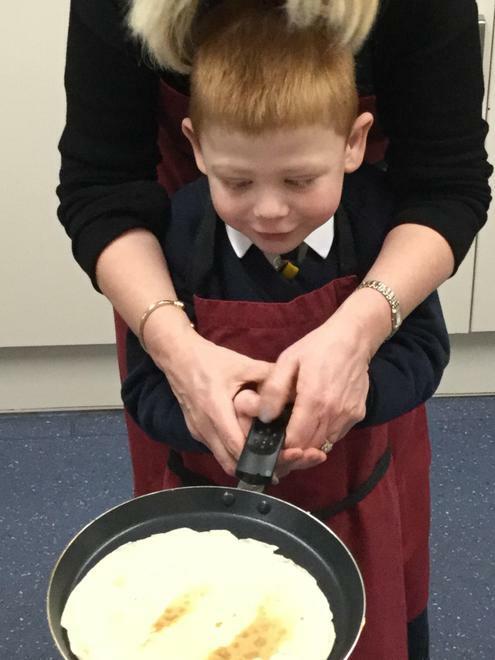 We each tasted a pancake and chose a topping!